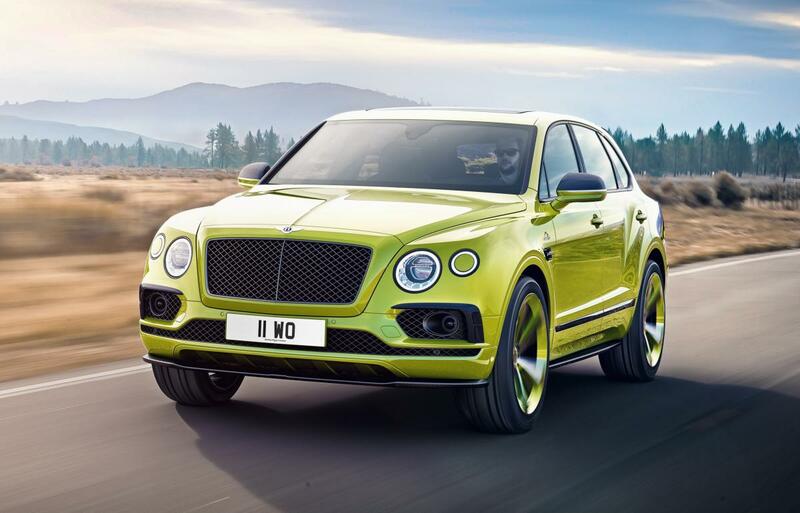 It was always Bentley&apos;s aim to build the most luxurious performance SUV on the planet and now the company has added a major accomplishment to the car&apos;s resume: fastest production SUV at Pike&apos;s Peak. 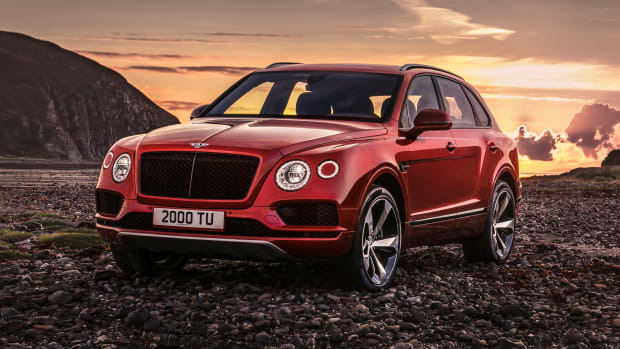 Driven by two-time champion Rhys Millen, the Bentayga climbed the legendary mountain in just 10:49.9, which is almost two minutes faster than the previous record holder. 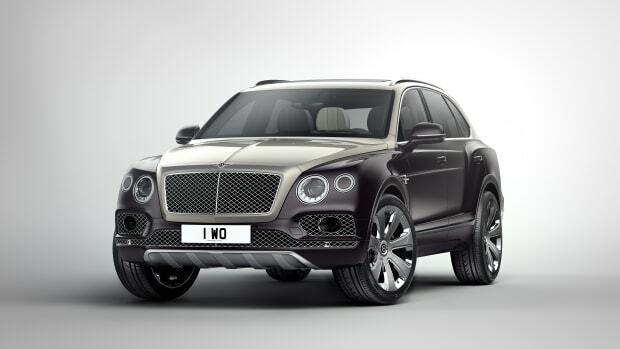 Celebrating this win is a limited edition of ten cars that will be handcrafted by Mulliner. 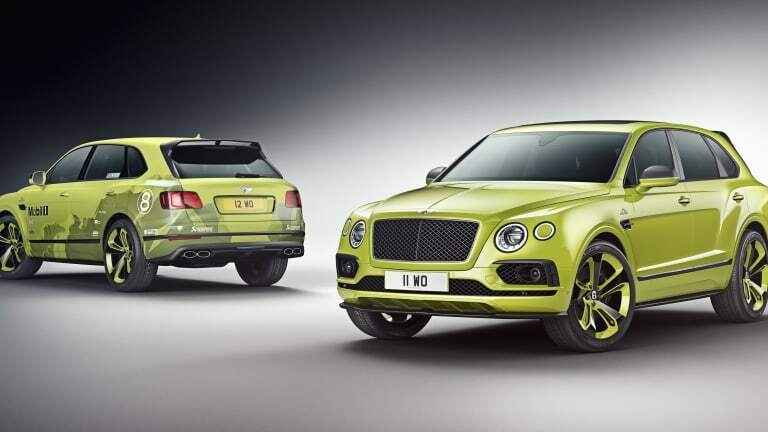 The W12-powered Pikes Peak Bentayga will be limited to ten cars and will come in Beluga black paint or the head-turning Radium paint with matching 22" wheels with Radium accents (above). The car will be equipped with a Black Specification that swaps out all the chrome for gloss black fittings, a carbon fiber splitter, side skirts, diffuser and rear spoiler. 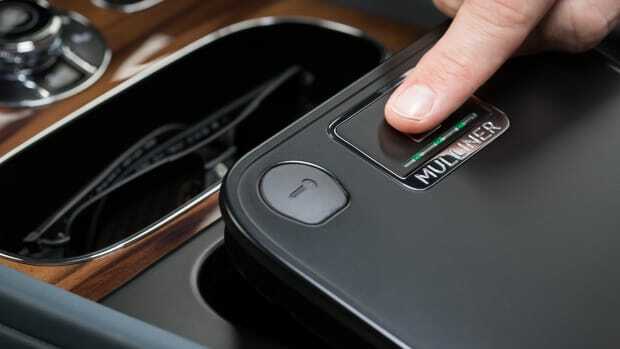 Available order this August in the US and Europe.